Our soap on Your rope. Where Your needs are sanitary, Our washroom products are extraordinary. Am I spending too much on toilet paper and hand towels? What can I do to be more environmentally friendly? Why are mops and mop buckets colour coded? Colour coding helps reduce the risk of cross-contamination, improves hygiene and reduces the risk of bacteria transfer between work areas. 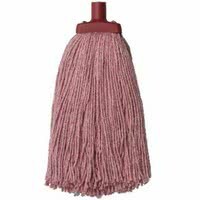 If you choose a red mop head to use in the washroom for example, we have mop handles with a red tip, and red mop buckets as well, or the same for other areas using blue, green, white and yellow. Check your food safety certification guide for colour coding best practice. A mix of brushware is listed in this section including toilet brushes, feather dusters, scrubbing brushes, and broom heads. 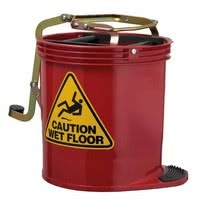 Mop buckets with different colours to reduce cross-contamination are available in this section as well as wheelie bins, dustbins, and Rubbermaid bins. With coffee, green, red, blue and yellow super heavy duty wipes from Truwipes and a range of Oates cleaning cloths you should find all you need in this section. With warehouses servicing Melbourne, Perth, Brisbane and Sydney you don't need to look further than Infiniti Group Australia when searching for a wholesale toilet paper supplier. 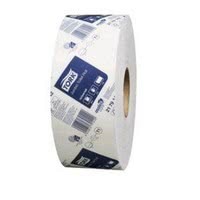 We stock all types and sizes including jumbo rolls suitable for toilet paper dispensers. 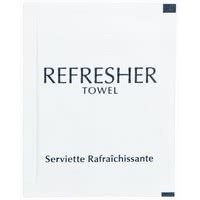 If you need hand towels for your dispenser we have a large range including slimroll hand towels, ultraslim hand towels and slimfold hand towels. We also have paper towel rolls suitable for center feed dispensers. 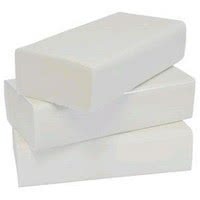 Hotels and guest houses often draw from our wholesale toiletries range, With personal sachets of body soap, shampoo and hand soap in cost effective carton sizes, we will have your bulk toiletries covered. 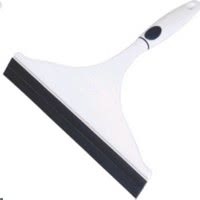 When delegating cleaning duties to your staff, equipping them with hygiene products such as disposable aprons, hair nets or shoe covers will help protect your staff and prevent contamination. We can supply your dispenser and compatible disposables. 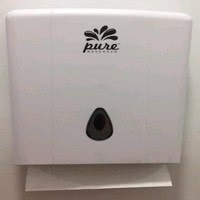 This section features toilet paper dispensers, hand towel dispenser and soap dispensers from brands such as Purell and Gojo. The Oates brand is recognised for continuous innovation and design leadership, with products that deliver reliability, durability and efficiency. 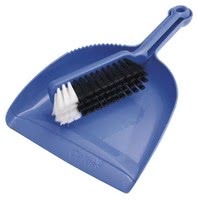 Many Oates products, like the Oates squeeze mop, set the benchmark for performance in their category. 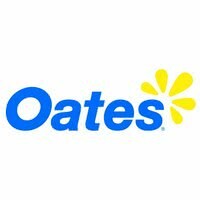 Oates product is relied on by hospitals, airports and many other Professional cleaning environments as well as export customers across the Pacific and Asia. Search for Oates in the search bar above to see the range that we offer. EDCO remains 100% Australian family owned after nearlly 70 years of trading. 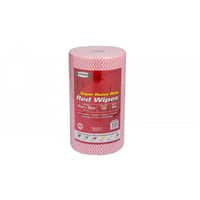 The brand is now well known for the range of high quality commercial cleaning products. 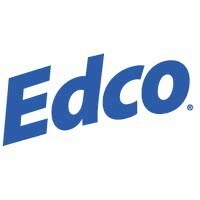 Edco Products continue to win acclaim throughout the industry as the range that provides the best in quality and value in the Australian market. Purell hand sanitizer was invented in 1988 by Gojo to meet the needs of healthcare providers and restaurants operators looking for ways to reduce the spread of germs. Healthcare workers needed to kill germs on their hands when they couldn’t get to soap and water. 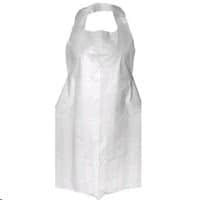 Restaurant operators needed extra germ-fighting protection to reduce the risk of food contamination. Today as one of the most recognised hand santiser brands in the world, Infiniti Group Australia see Purell as an essential part of our product offering. The Gojo purpose of saving lives and making life better through well-being solutions drives every decision the family enterprise makes, from the products they create, to the ways they work. Gojo use the best science available to develop well-being solutions for skin and the surfaces people touch – solutions that result in healthier people and a healthy environment at home and away-from-home. Infiniti Group Australia currently distribute a range of Gojo dispensers and foam handwash soaps. 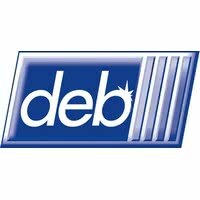 Deb is a world leader in occupational skin care and hand hygiene, providing dedicated skin care and hand hygiene solutions for over 80 years.DEB provides skin care and hand hygiene best practice in all types of workplaces and public environments, spanning industrial, healthcare, commercial and food sectors. Trugrade are responsible for several of the brands Infiniti Group Australia stock including Truwipes. Trugrade is 100% Australian owned and operated business. For nearly 60 years Trugrade has provided solutions to distributors such as Infiniti Group Australia, so in turn they can help small and large businesses Australia wide. 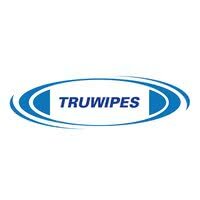 The Truwipes range provides a traditional open structure wipe that can trap food and dirt particles easily and includes hospital, dental and oil impregnated wipes. Am I spending too much on toilet paper and hand towels? Why are mops and mop buckets colour coded? Whether you are looking for a new supplier or need help with the above, lets chat.